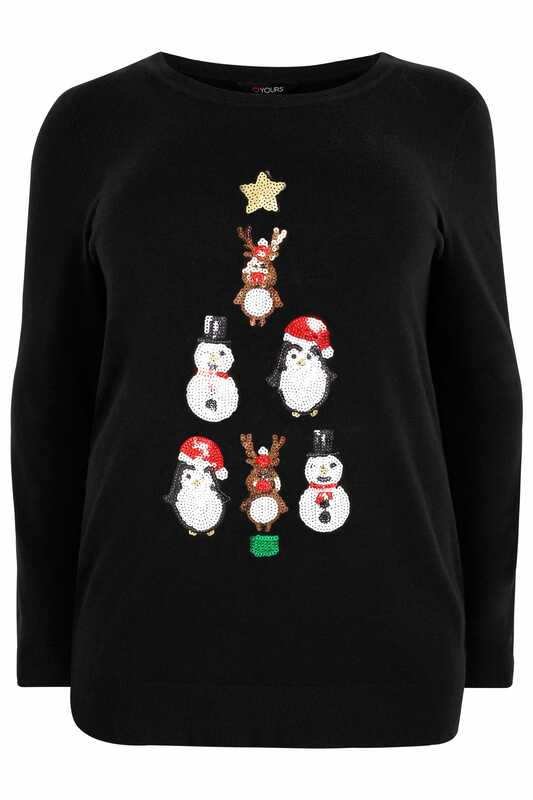 Add a touch of Christmas sparkle to your everyday wardrobe with this super cute novelty jumper. 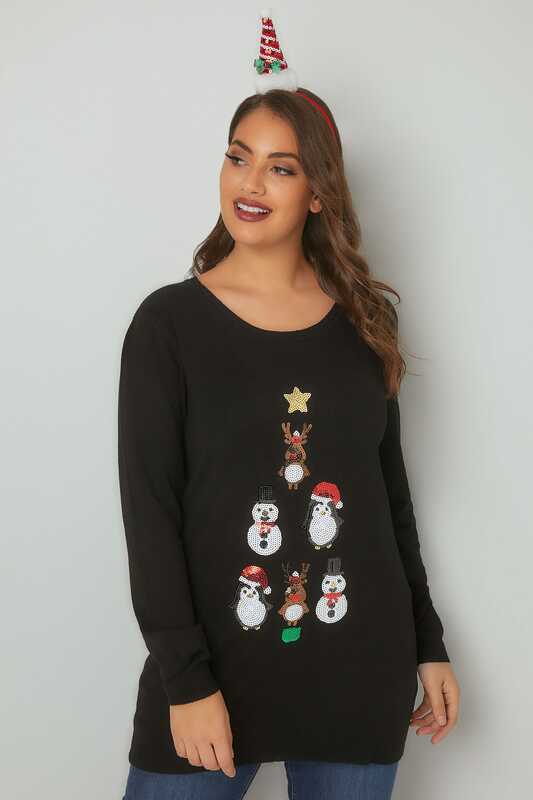 Woven from a super-soft and comfortable fabric, it features sparkling sequin embellishments for a festive feel. 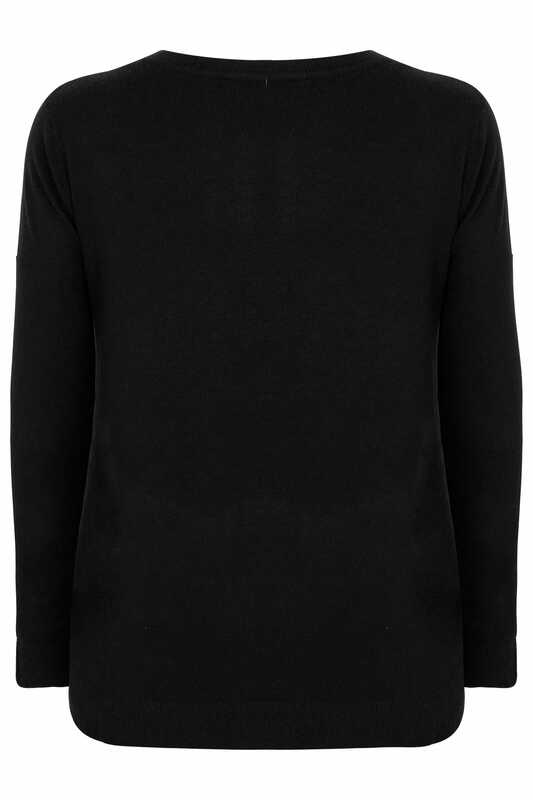 We love its fine knit fabric and sparkling finish.